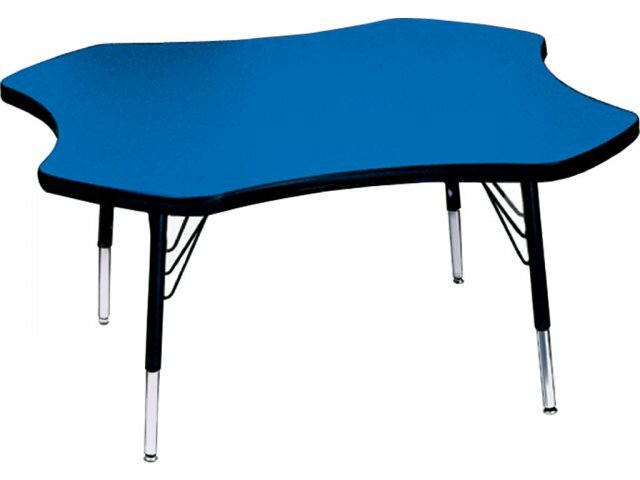 Group Study Adjustable Clover Preschool Table 48" dia. 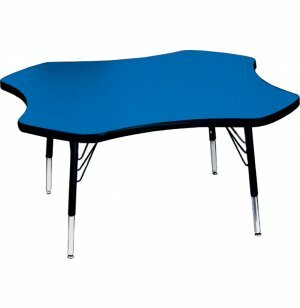 These colorful Preschool Activity Tables comes with 1 1/8"-thick tabletops. Height adjustable legs.